British regulators have barred Stephen Hawking’s former nurse from practising after finding she failed to provide appropriate care to the late physicist. 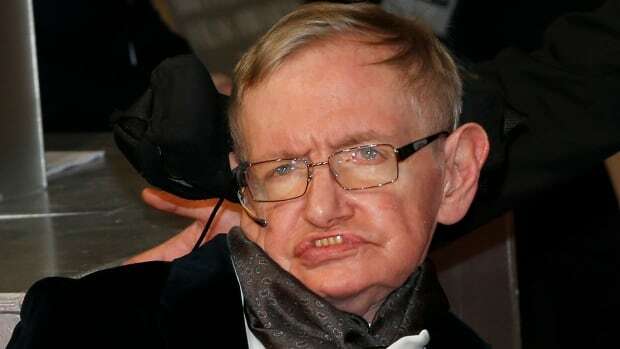 Hawking’s family and others had shared their concerns with the council, according to the statement released from London. The best-known theoretical physicist of his time, Hawking wrote so plainly about the mysteries of space, time and black holes that his book A Brief History of Time became an international bestseller.